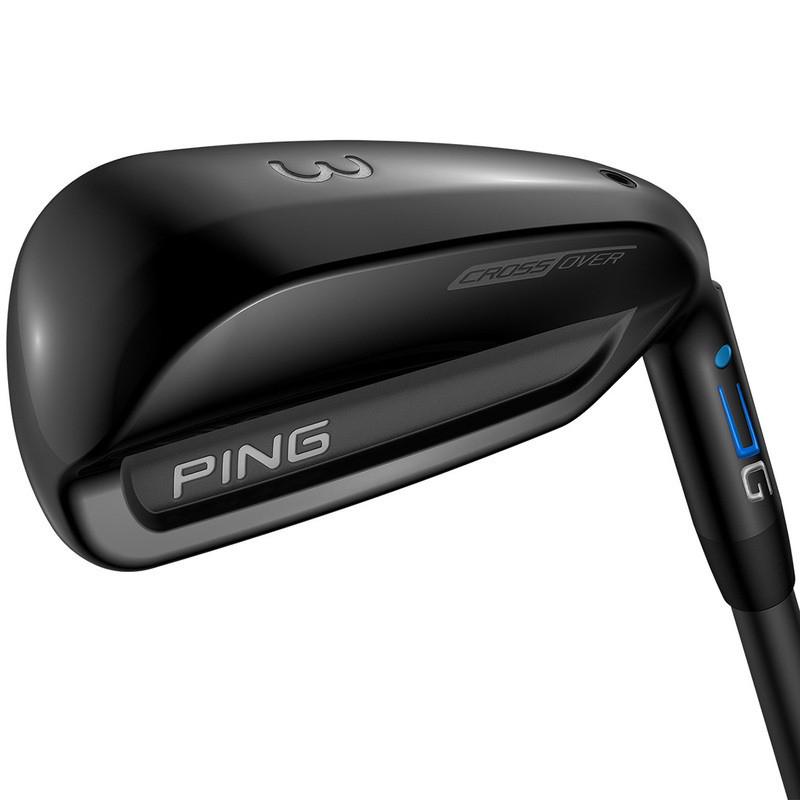 Experience a new category of distance, forgiveness and accuracy with the all new PING G Crossover Alta 70 Hybrid. 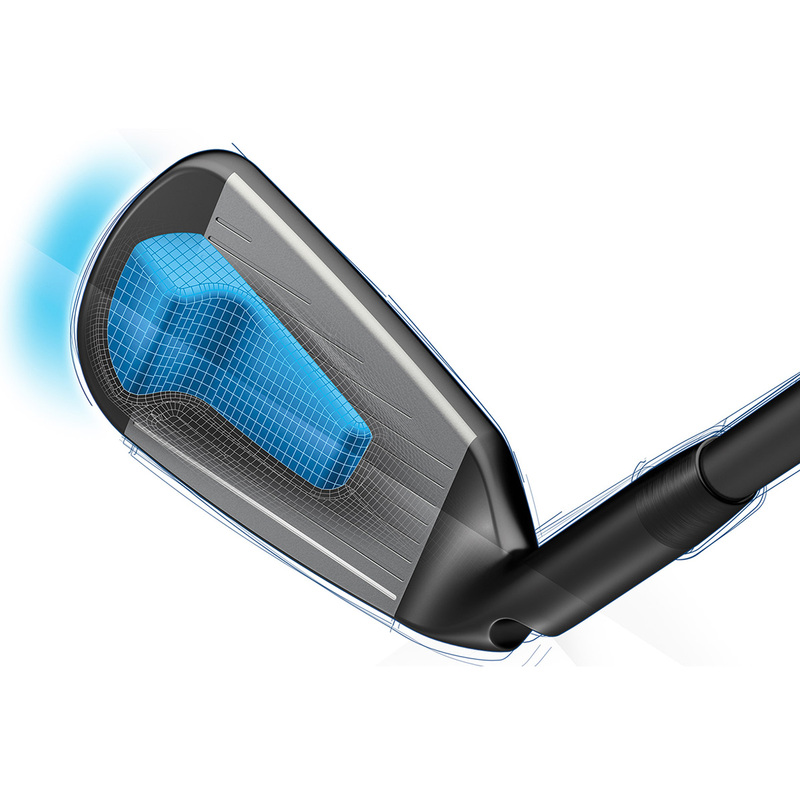 The Crossover has all the forgivness of a hybrid with the control and accuracy of an iron. 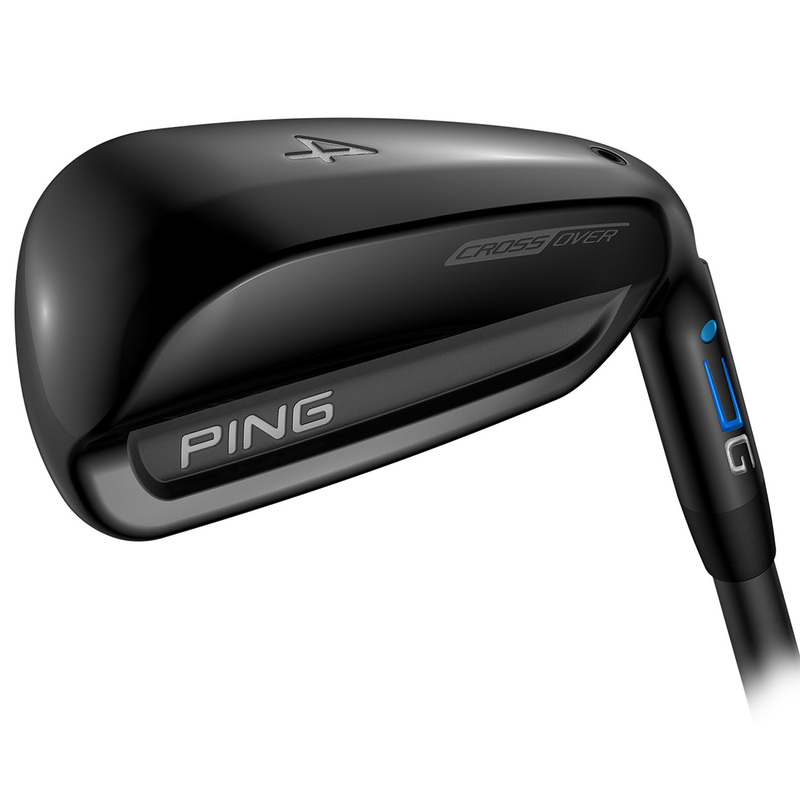 The Crossover has been designed with a iron-like flat face design to provide workability and distance control. 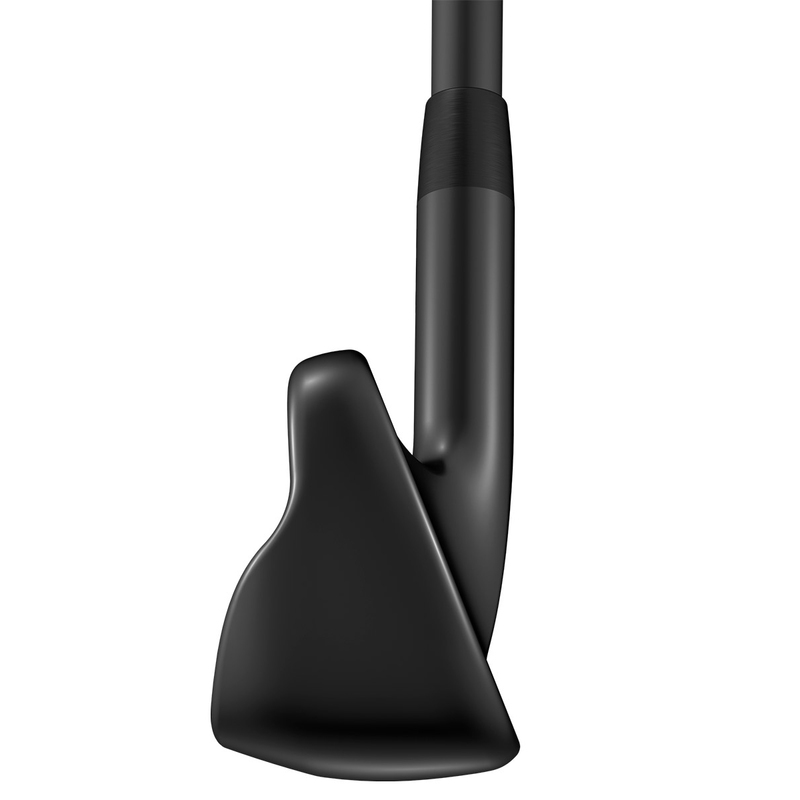 For added ease of use the club has an internal toe weight which expands the perimeter weighting for hybrid-like forgiveness. 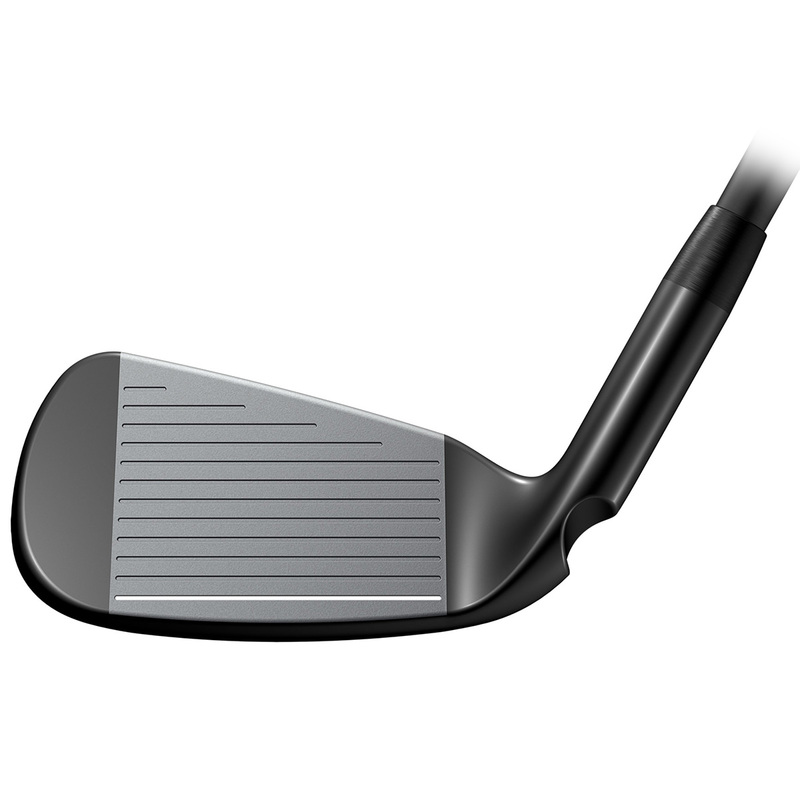 The design features a variable thickness Carpenter 455 Face for faster ball speeds across the face, for higher launching, longer results. 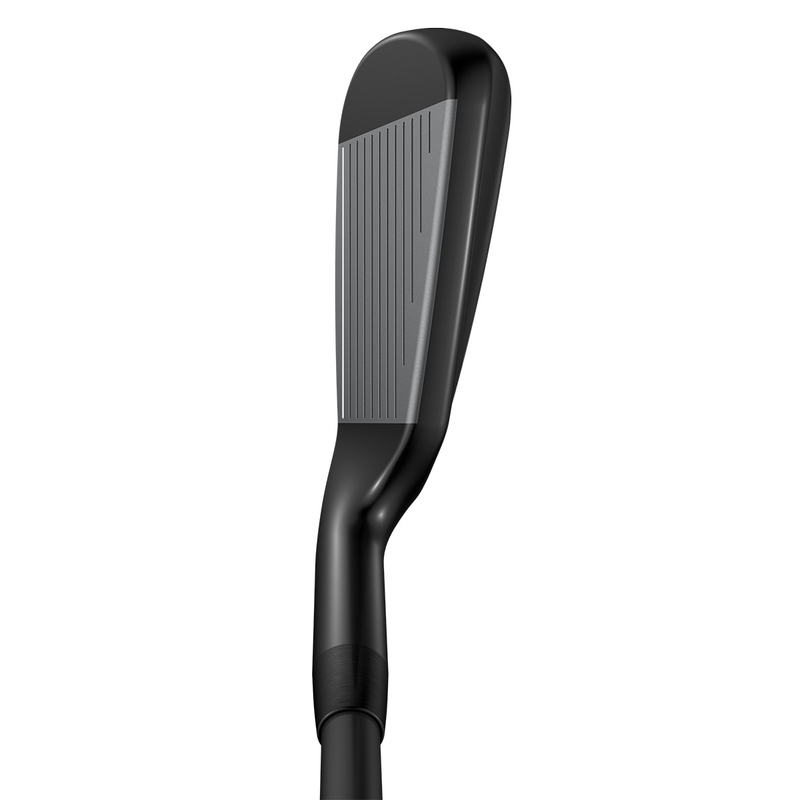 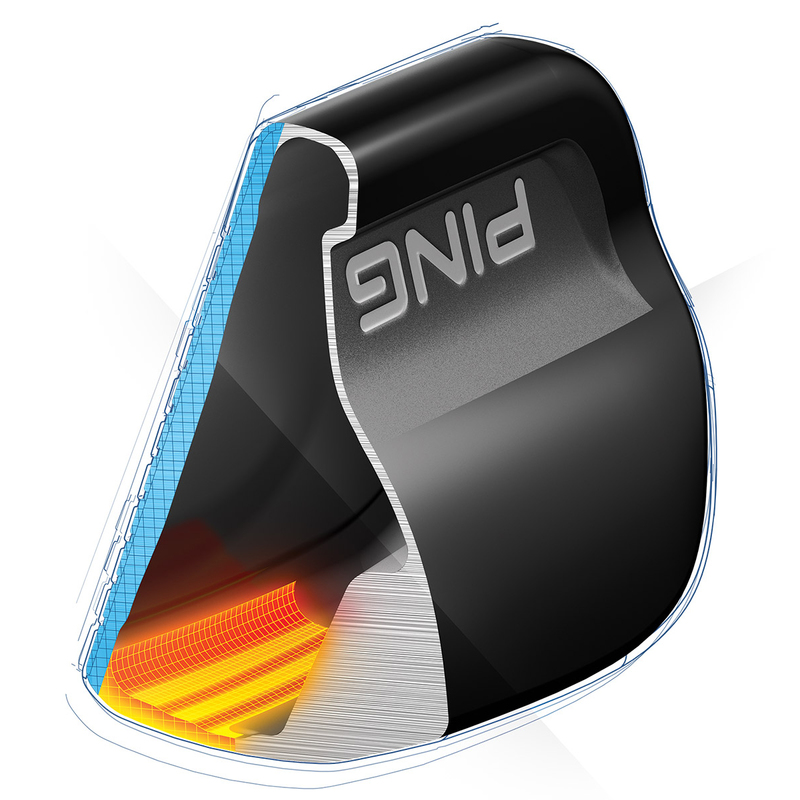 The Tiered Internal Sole distributes energy to the entire face for maximum bending and distance. 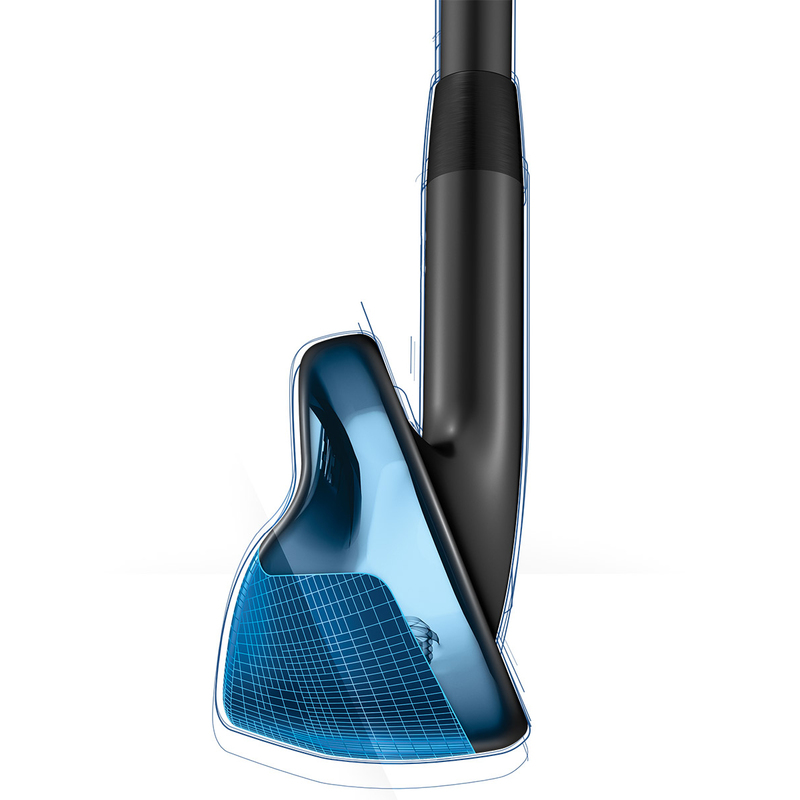 The club has also been designed with a low back CG position for forgiveness, higher max height, and to land the ball softly onto the green.